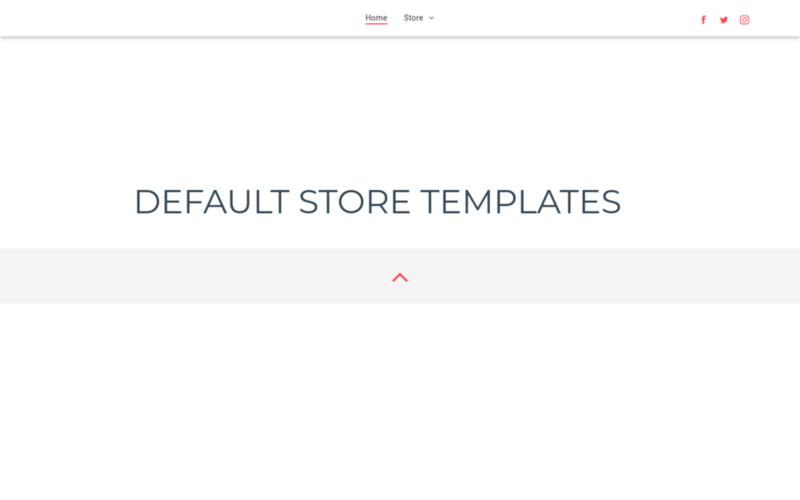 Choose your template below and build your website in minutes. 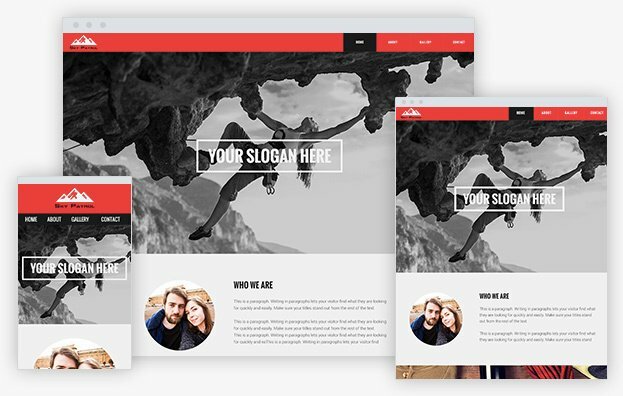 Do not worry if you can't find the perfect template to start with, because all of the website templates below are 100% customizable. 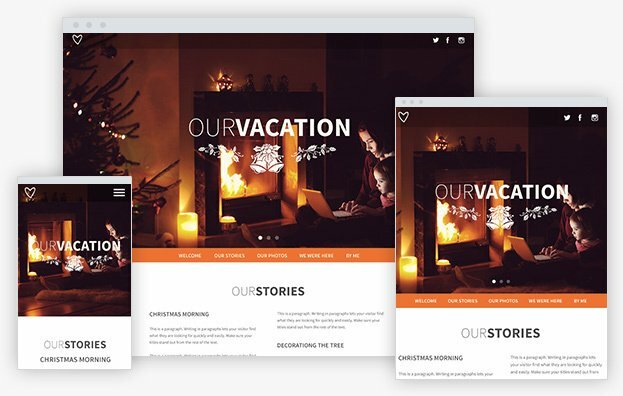 Quickly build your entire website or landing page for free by dragging ready-made page elements and snapping them into place. Add all of the business website features and functionality you need. No design or technical skills required. After you finish creating the website, you can click on "Publish" on the top right corner and make it live by signing up for one of our web hosting plans....Then we will help you link your domain name to our servers. 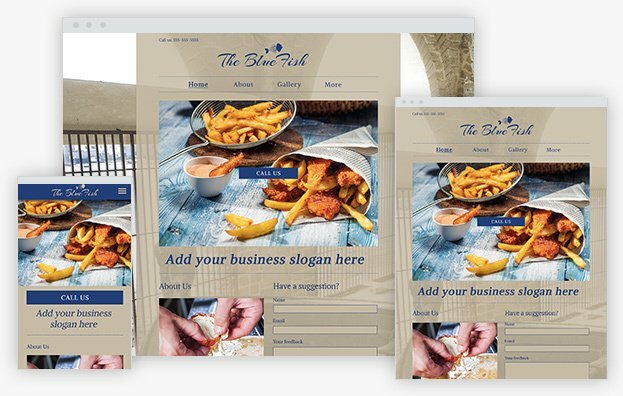 All changes performed on the web site are automatically saved and can always be edited by logging into your free online website builder dashboard. 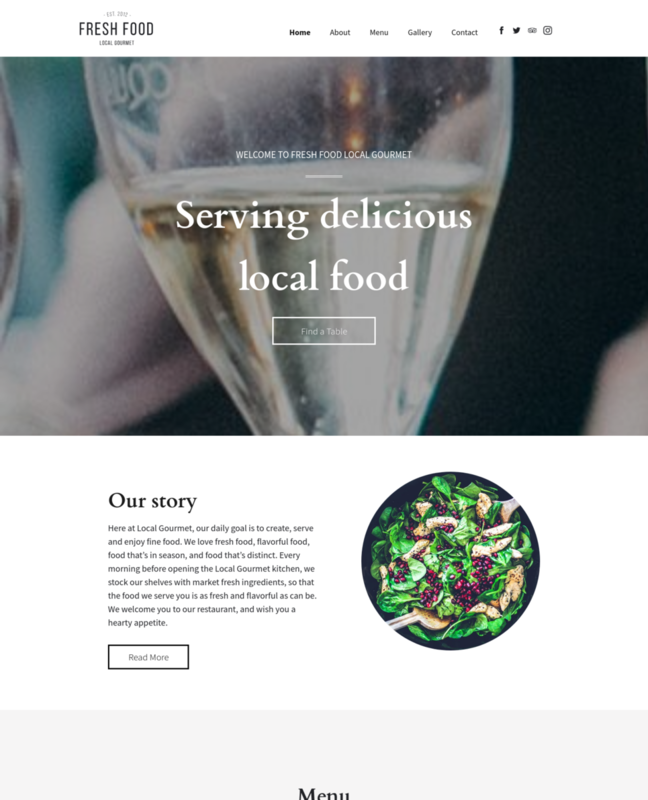 Choose the Pre-made WebPage Design Template you like below. Dozens of templates are available for any type of business or industry. 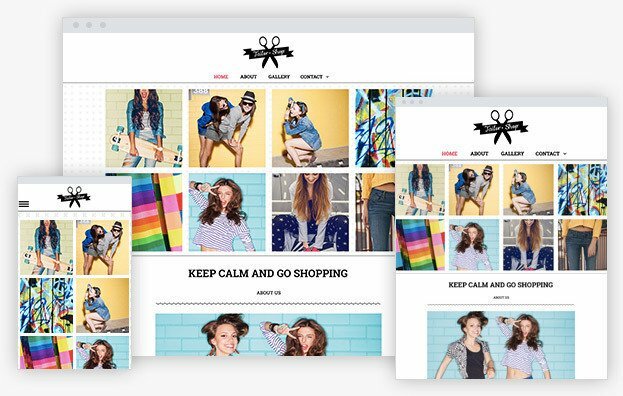 Quickly customize your website in minutes with our easy to use drag & drop webpage editor, pre-made layouts and lots of other functionality. Once your website has been completed, click on “PUBLISH” to select your desired hosting & easily submit it to the web. Create this template in seconds. Enter info to Build website FREE.